This weekend has been a bit of a novelty. Because for once, I didn't have any plans whatsoever. But that's ok. I told myself I'd get myself organised and tidy my room, but that didn't go well. Particularly when I was surprised by the arrival of my sister who had come back from uni for the Easter holidays and I was so massively happy and distracted, tidying suddenly seemed like a really boring idea. We unanimously decided it was one of those weekends that we didn't fancy stepping outside for. It was grey and murky outside, and we're not about that life. So instead we thought what better excuse to sit around watching Disney films? Watching Disney films in your twenties is hilarious. Let's just say, when no longer equipped with a young and innocent child's mind, some lines in Disney films are pretty damn filthy (watch Bedknobs and Broomsticks for the best line ever from one of the children, Paul!). But that aside, it was nice to have a break away from my phone and computer for a change. I also delved into my adult colouring book to continue one of the patterns I'd started over Christmas. 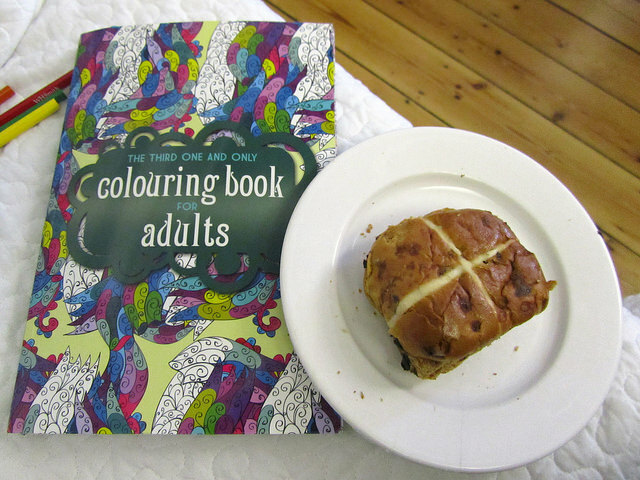 Late afternoon we tucked into hot cross buns, getting into the Easter spirit a whole week early. 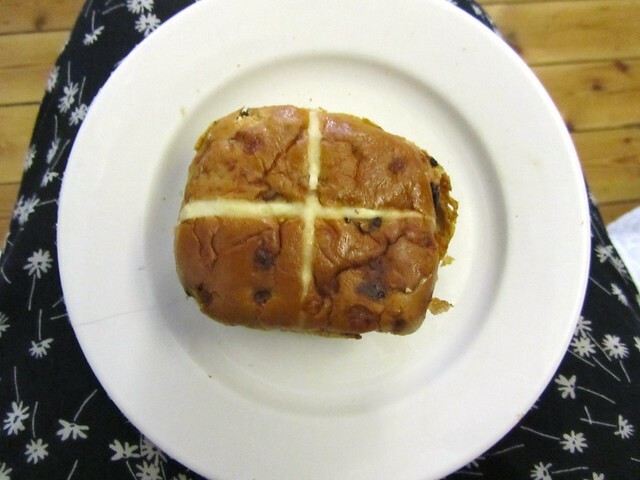 Normally I don't eat hot cross buns (I like raisins / sultanas / currants but can't stand traditional hot cross buns for some weird reason! 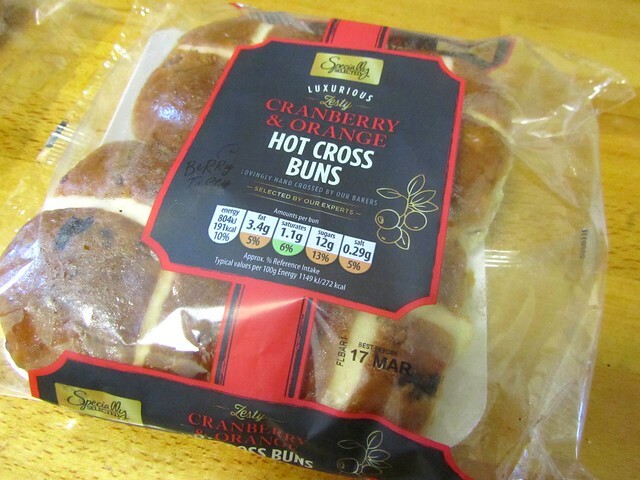 ), however last year Aldi stocked these beautiful varieties of hot cross buns that even I ate. So we were pretty delighted to discover them in Aldi again this year. Instead of the traditional raisins / sultanas / currants, these contain chocolate and toffee, and cranberry and orange. When placed under the grill, they let off the most delicious aroma in the kitchen. The cranberry and orange one actually smells kind of festive, and although it's clearly not Christmas, Easter is approaching - so in this instance, it's just a different sort of festive for a different public holiday! They taste so special and luxurious. 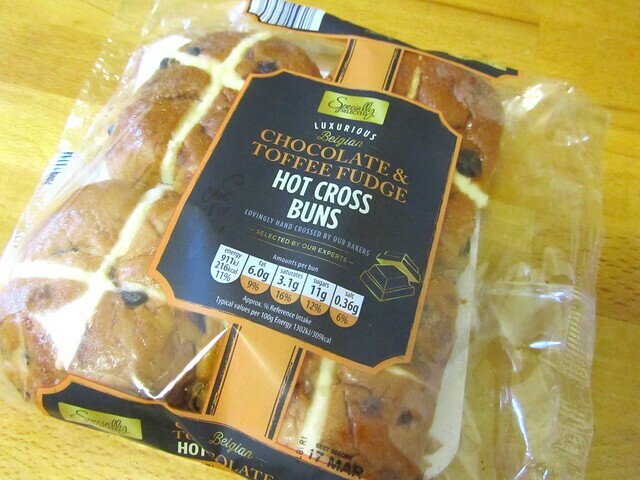 In fact, if I was presented these in a blind taste challenge with other hot cross buns from the high street, I would have thought these were from one of the more upmarket supermarkets and that these would cost a pretty penny. But no. A four pack of either of these will set you back a mere... 99p. Food photography requires discipline and restraint. Particularly when lovely warm hot cross buns are sitting right in front of you, and taunting you. I have neither discipline or self restraint. Hence why I had to get a cheeky bite before I could continue. Oops. But worth it. Tomorrow morning we're planning a brunch extraordinaire of avocado toast which makes me all kinds of happy. As does managing to find frozen pre-peeled avocados in Tesco, which'll take out the fuss of avocado prep tomorrow morning. We literally just have to leave to defrost overnight and ta da... Other than that, I'm tempted to head back to Aldi and pick up more hot cross buns for Easter weekend. They are seriously that good. What have you been to up this weekend? This post is not a sponsorship, and has been written of my own accord. 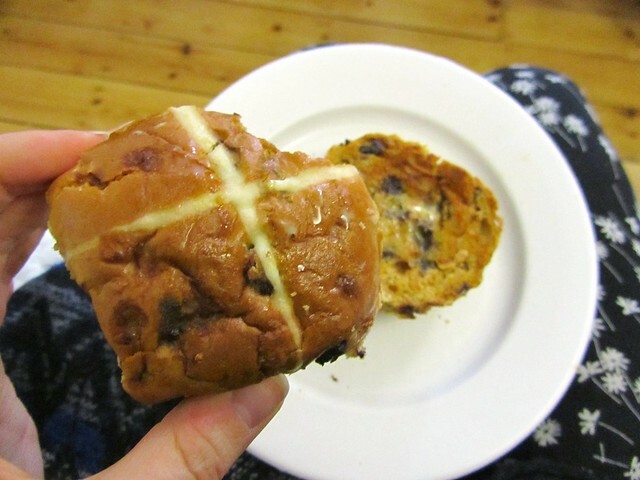 Love of Aldi's hot cross buns all my own! I completely agree about Disney movies being so much different when you can pick up on the innuendos! So funny. I've never seen flavoured hot cross buns like that before, I might have to try the chocolate and toffee fudge, they sound amazing! 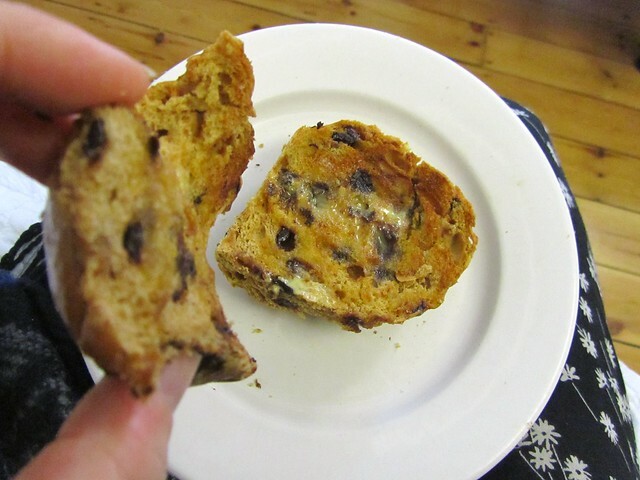 Loooveee chocolate and toffee hot cross buns! If you couldn't already tell be my blog name, I'm a huge fan of Disney films! I love watching Disney films as an "adult" now as well because now I can finally understand some of the jokes that I never understood when I was younger, HA! I've also gotten into adult coloring books recently and they're really great for rainy days or when I need to relax.